Every possible fitness trend has been exhausted in gyms across the world. But are these fitness fads the key to a healthy lifestyle? 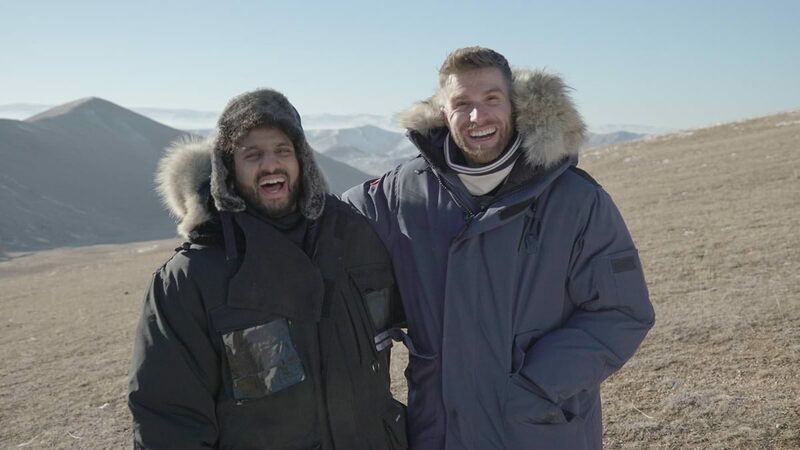 Comedians Joel Dommett and Nish Kumar – one a fitness fanatic and one who’s just in it for the culture – go on the adventure of a lifetime to find out, by immersing themselves in the lives of communities who live highly active lifestyles.